There is something inexplicably thrilling about using a bicycle to commute or explore a city whether you’re in your hometown or a strange new place. Your senses are overwhelmed as you pass vibrant streets and the smells of the city surround you. Instead of gazing passively through a glass window you experience the city in a much more immediate and intimate way. 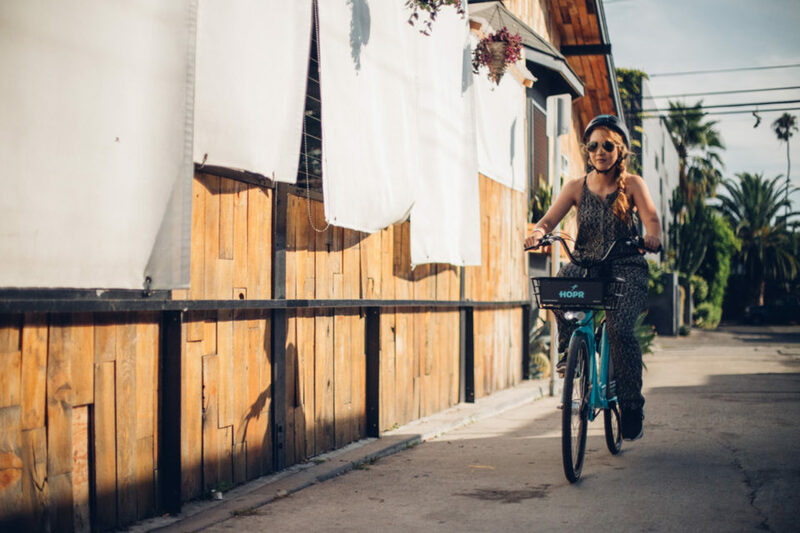 Explore the unique student and beach culture of Isla Vista by bike and we promise you’ll feel alive and immersed in the moment as you ride to your destination. Don’t have a destination in mind? We have a couple ideas below to help inspire your next ride. Whether you’re a student or just in town for UCSB’s Parents and Family Weekend there is no better way to get around the Isla Vista region than with HOPR. Our bikes are easy and convenient to use and arriving by bike makes parking a breeze. Just so happens that HOPR is also one of the most affordable ways to get around the city. Be sure to follow the parking etiquette rules when you end your ride. Ending your ride outside of a HOPR Pond, indicated by the “P” on the map, will result in a $2.00 out of pond fee. 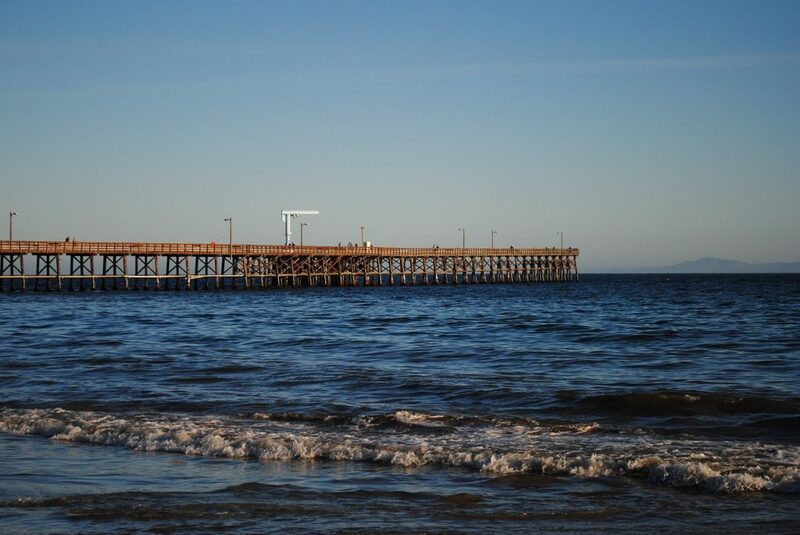 Take a scenic ride along the coast to Goleta Beach Park and visit the only fishing pier in the area. A great place to sit and watch the waves or catch a sunrise or sunset. You will have the ocean in front of you, the mountains to your back and palm trees all around. Goleta Beach Park is a great place for family or friends to gather around a barbecue lunch or dinner. 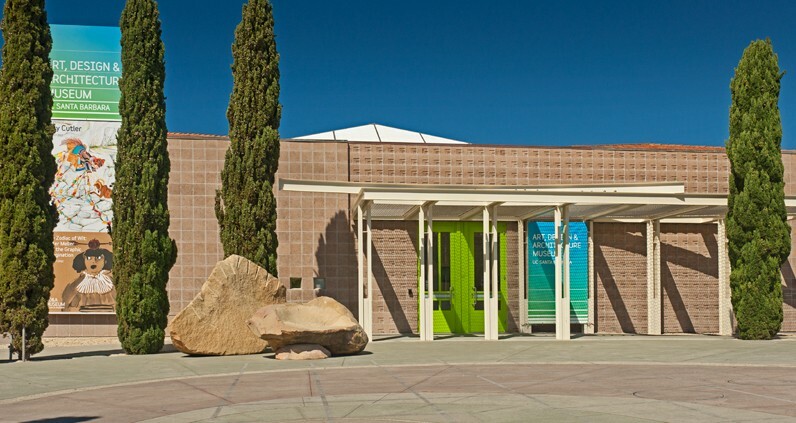 In a serene setting alongside a Pacific lagoon the free to visit Art, Design & Architecture Museum at the University of California, Santa Barbara provides intimate access to art. Through rotating installations of its permanent collections along with special exhibitions and programs, the AD&A Museum always has an interesting exhibit on display. 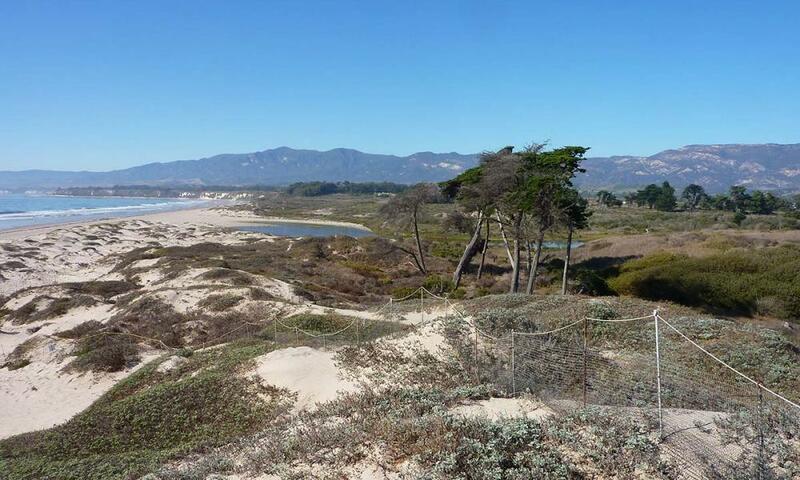 One of the best remaining examples of a coastal-strand environment in Southern California, the Coal Oil Point Natural Reserve protects a wide variety of shoreline and estuarine habitats. Grab a HOPR and make your way to Coal Oil Point Reserve to take in beautiful views and watch the surfers. There are plenty of interesting trails and wildlife in the area as well. 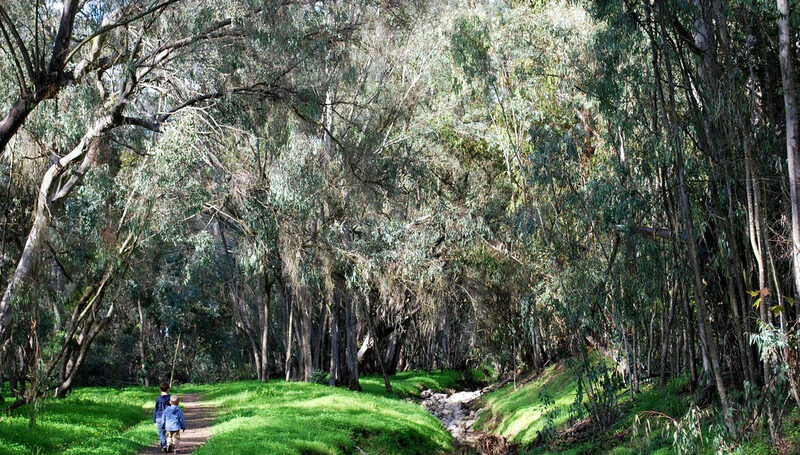 If you happen be in Isla Vista from November to February a visit to the preserve is a great opportunity to see the butterflies in this beautiful eucalyptus grove. The Coronado Butterfly Preserve is outside of the HOPR system area but you can end your ride at a HOPR Pond near Girsh Park which puts you in walking distance. 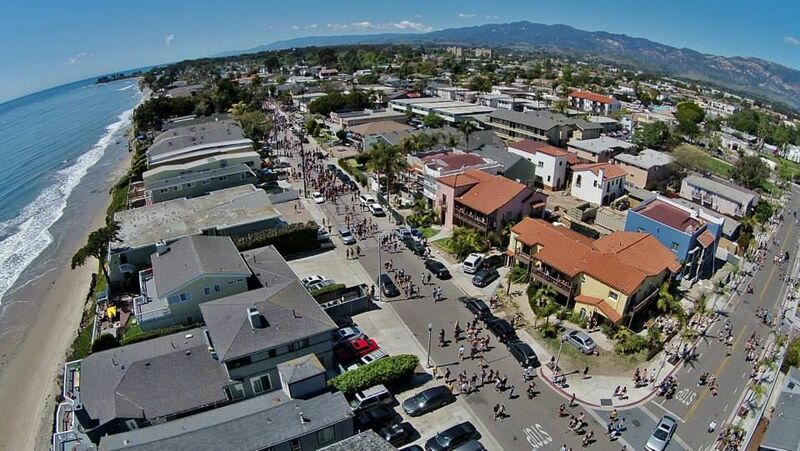 Take ride down Del Playa Drive which stretches four blocks over the full length of Isla Vista. It begins at the bike path bordering the campus and continues to Camino Majorca, where it ends at the entrance to the trails to Sands Beach. This street is a large component of the University of California Santa Barbara off-campus social life. As you ride along you might even see apartment buildings falling off the rapidly eroding cliffs. Take a HOPR to watch a game at the renowned Thunderdome! UCSB’s Thunderdome has quickly become one of the wildest and noisiest basketball palaces in the country. The 6,000 seat arena is now considered one of the most effective homecourt advantages in college basketball.